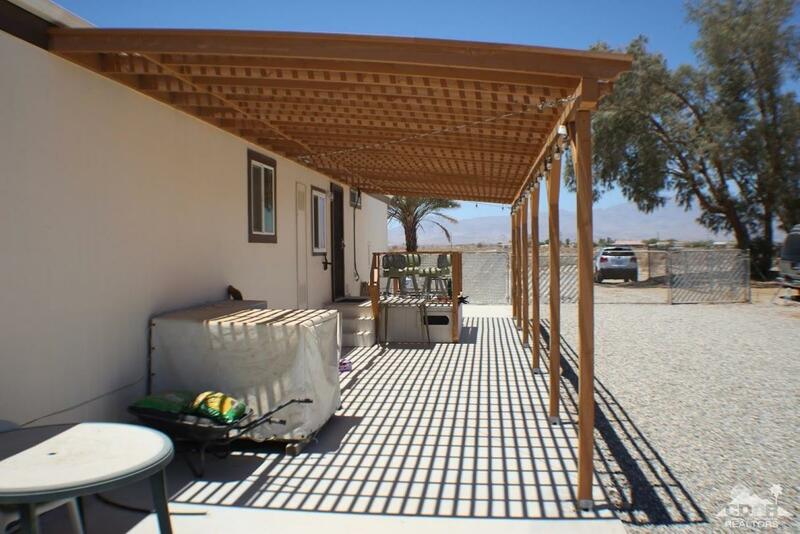 This is the perfect Getaway for snowbirds or recreational enthusiasts.Two block to the wash that goes up into Borrego desert. Plenty of room for all your toys in the Garage. 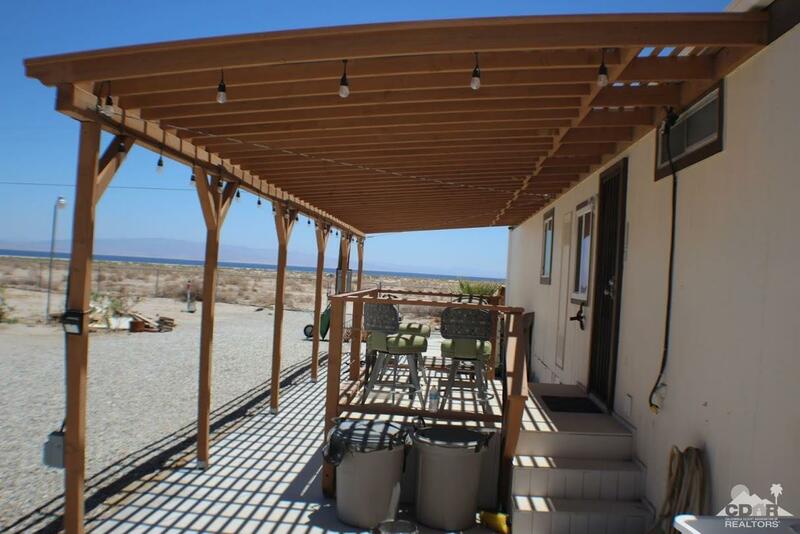 Have a beer or sip some wine on the patio in the afternoon and enjoy the view of the Salton Sea and surrounding mountains. Selling furnished per inventory list. 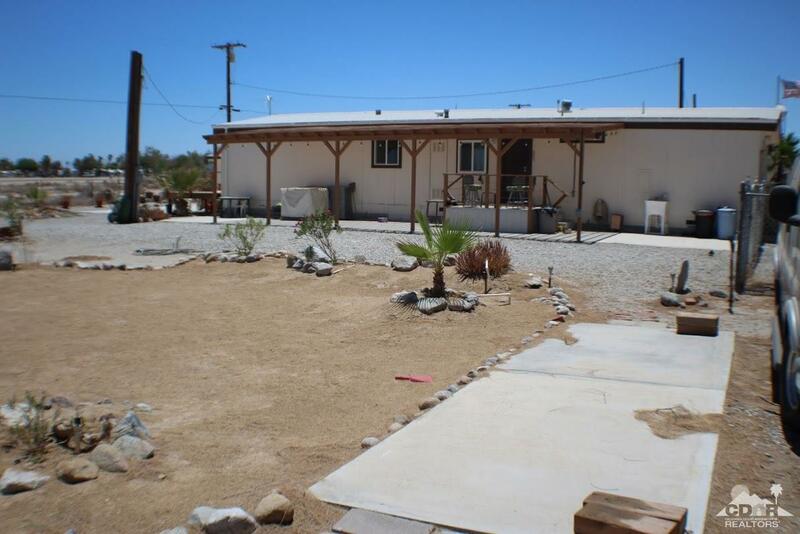 2 lots wired and plumbed for your RV or when you have friends visit. 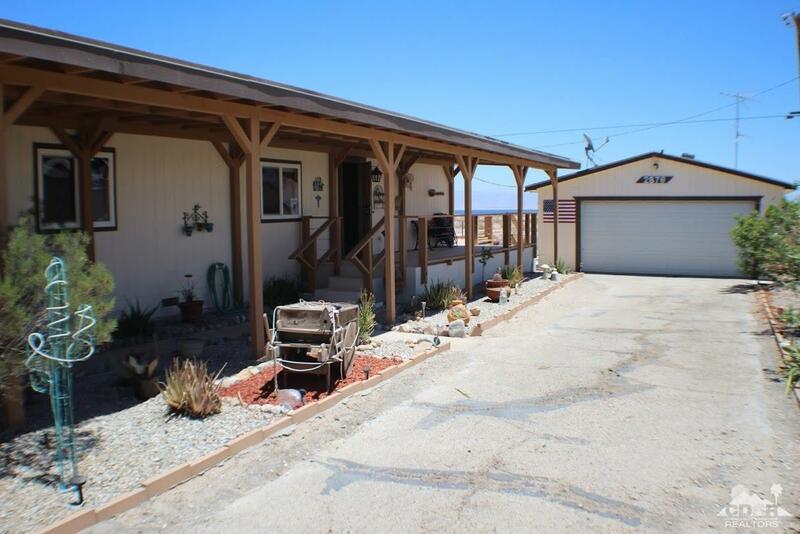 Listing provided courtesy of Michael Charles of Exp Realty Of California, Inc..